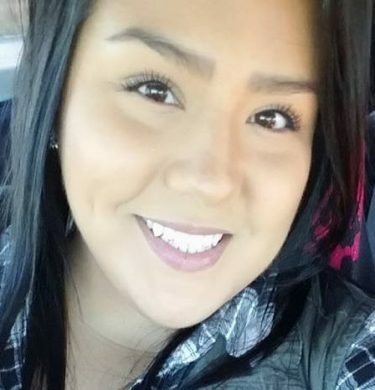 Fond du Lac Tribal and Community College, Cloquet, Minn.
Kayla Jackson is an enrolled member of the Pyramid Lake Paiute Tribe in Nevada. She moved to Northern Minnesota when she was young and was raised in the Fond du Lac Band of Lake Superior Chippewa community. 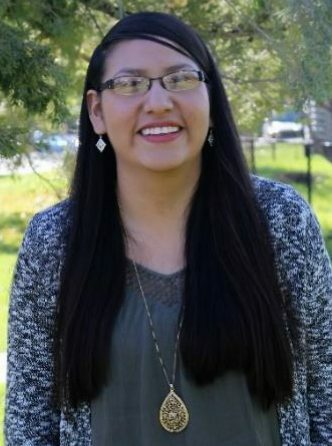 Kayla earned her associate of arts degree in 2016 from Fond du Lake Tribal and Community College, and in 2018 graduated with an associate of science degree in environmental science. 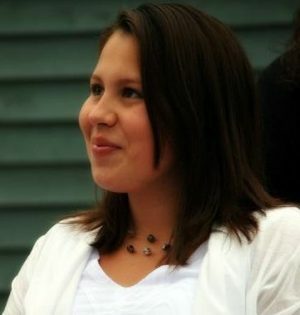 She has also earned a certificate in geospatial technologies (GIS), skills that are in much demand in Indian Country. 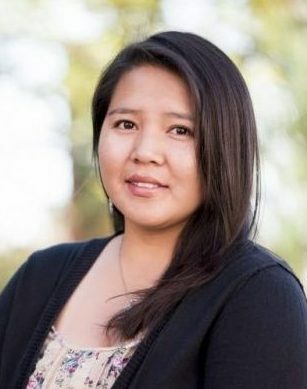 As an intern with the Tribe’s natural resources department and working at the Environmental Institute, Kayla has participated in numerous projects and initiatives related to her passion for the environment. She used her scholarship funds towards tuition, books, transportation and housing. 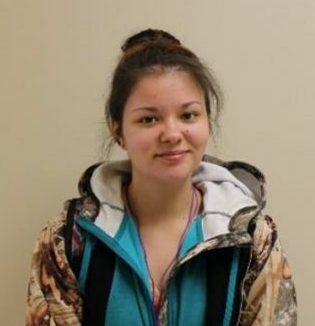 Turtle Mountain Community College, Belcourt, N.D.
Danelle Belgarde is the youngest of seven children from a single-parent household. 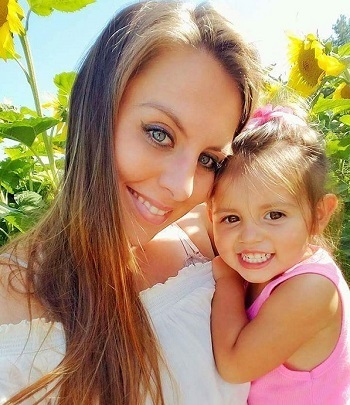 Her mom worked hard to support the family, and Danelle learned how to be responsible at a very early age. After graduating from high school in Dunseith, N.D., Danelle spent time in the workforce and raising her two young boys before returning to school to pursue a career as a Certified Nursing Assistant. After reaching that goal, she returned home to continue her education in pursuit of a bachelor’s degree in nursing. Danelle’s goal is to commit herself to lifelong learning no matter what the circumstances so that she can make a good life for her family. College of Menominee Nation, Keshena, Wisc. Sitting Bull College, Fort Yates, N.D.
Chief Dull Knife College, Lame Deer, Mont. Bay Mills Community College, Brimley, Mich.
White Earth Tribal & Community College, Mahnomen, Minn.
Institute of American Indian Arts, Sante Fe, N.M.
Mequon (Mak) Frechette (Menominee) is pursuing a degree in Business Administration while working full time for the Menominee Tribe at Maehnowesekiyah Wellness Center, a drug and alcohol rehab center located on the reservation. Mequon grew up in the reservation community of Keshena, attending the nearby Shawano Community High School where he excelled in football, basketball and baseball. He has also been a mixed martial arts fighter. The Spirit of Sovereignty scholarship is the first support Mequon has received in pursuit of his educational dreams. 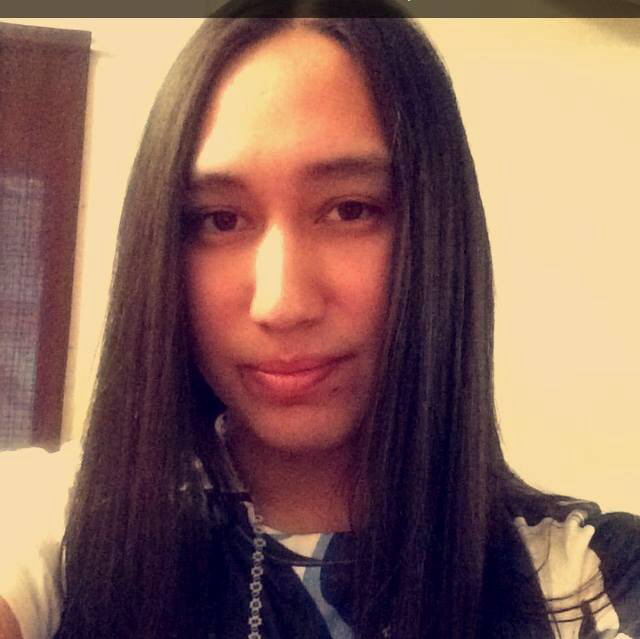 Jontay Kahm (Plains Cree) is majoring in Studio Arts at the Institute of American Indian Arts (IAIA) in Sante Fe. He is an accomplished fashion designer from the Little Pine First Nation in Saskatchewan, Canada. Jontay is developing his dressmaking process, and honing his craftsmanship and conceptual ideas through his classes at IAIA. 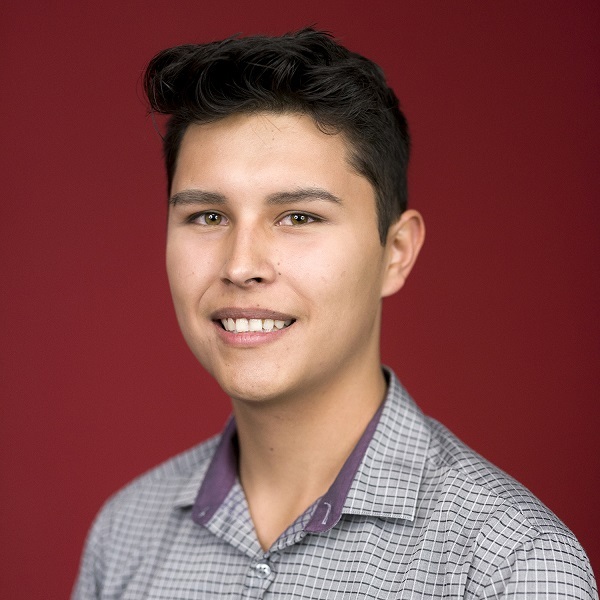 The Spirit of Sovereignty scholarship has reduced Jontay’s financial stress, enabling him to keep up with his studies and giving him more time in the studio. 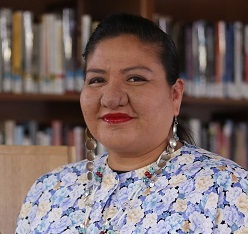 Spokane Tribal College, Spokane, Wash.
Melissa Peone (Wellpinit) graduated from Spokane Tribal College with an Associate’s Degree in Liberal Arts from Spokane Tribal College. Melissa works for the Spokane Tribe as a fisheries technologist. She is also a hard-working mother of two who attended school full time while working at the college under the Federal Work-Study Program. 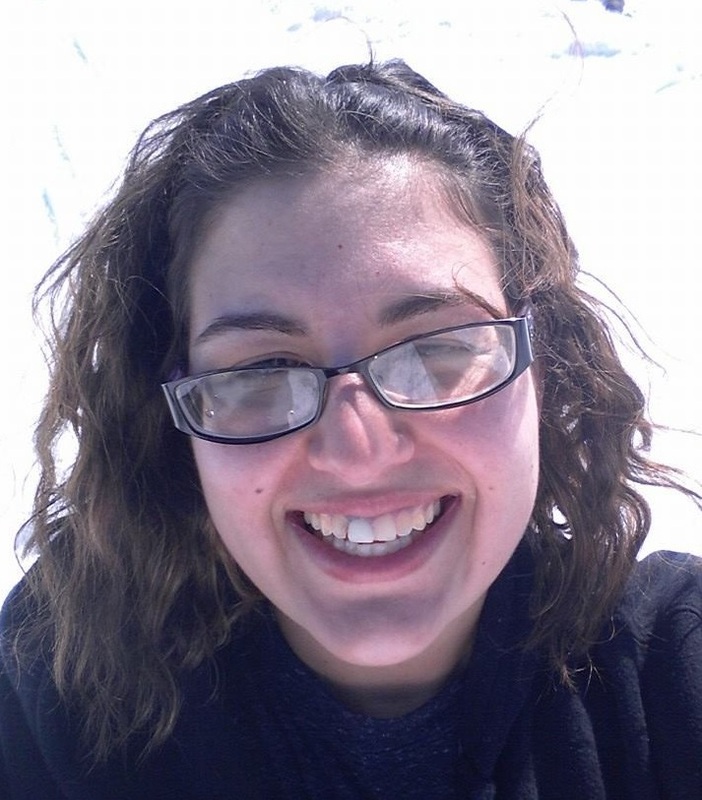 Melissa credits her family for helping her establish a strong work ethic. Lac Courte Oreilles Ojibwa Community College, Hayward, Wisc. 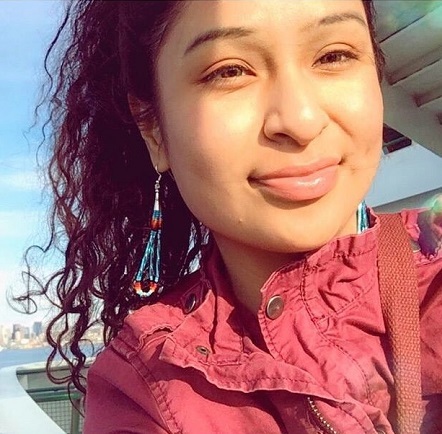 Charity Valentin (Ojibwe) graduated from Lac Courte Oreilles Ojibwa Community College with an Associate’s Degree in Science. At LCO, she was vice president of the student body, and earned a 3.5 GPA. Charity is currently studying to be a dental hygienist at the University of Minnesota-Twin Cities where she plans to pursue a Master of Science degree in Dental Therapy. 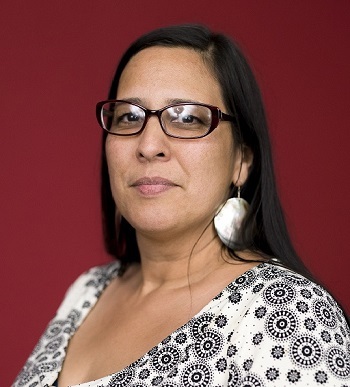 In addition, Charity is a STEM mentor at the LCO Boys and Girls Club, and a member of the American Indian Science and Engineering Society (AISES). Charity, whose husband is a tribal police officer, is the mother of three young children. 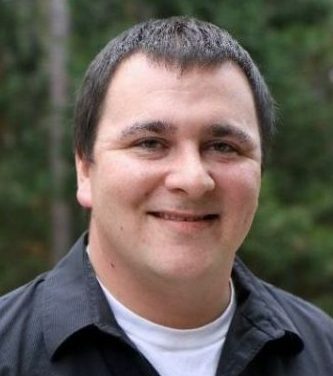 Kewenaw Bay Ojibwa Community College, Baraga, Mich.
James White, Jr. (Ojibwe) is pursuing a degree in small business management at Lac Courte Oreilles Ojibwe Community College. HIs long-term goal is to create jobs and work opportunities for people in his Tribe. 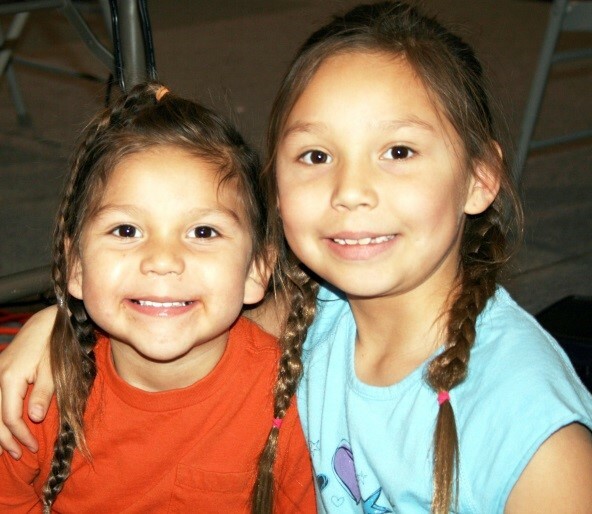 Better-known in his community as “Jimmy,” White strives to be a role model for the younger generation since there weren’t many strong role models around as he was growing up near the reservation. He is also the founder of SAFE – the Sober Activities For Everyone program that promotes sobriety for teens and adults by holding concerts, lunches, video game competitions, and other activities. 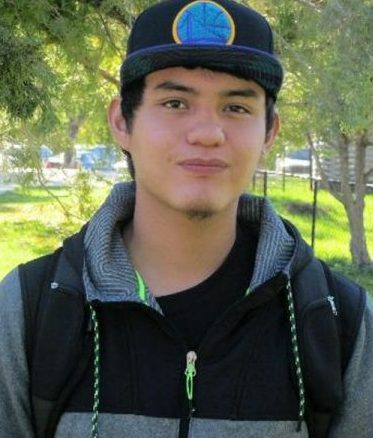 James used his Spirit of Sovereignty Scholarship to help buy supplies for SAFE’s community events while also paying some of his school expenses. 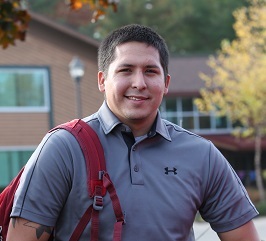 John Rouse (Spokane) is majoring in business at the Spokane Tribal College. 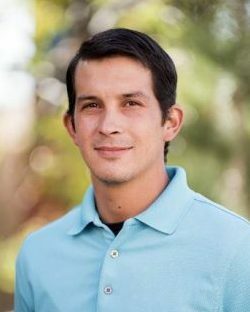 The father of one is a campus leader who is organizing a student cooperative within the college to develop strong community-based support for students’ learning experience at the college. John hopes his education will lead to greater employment opportunities in the future. 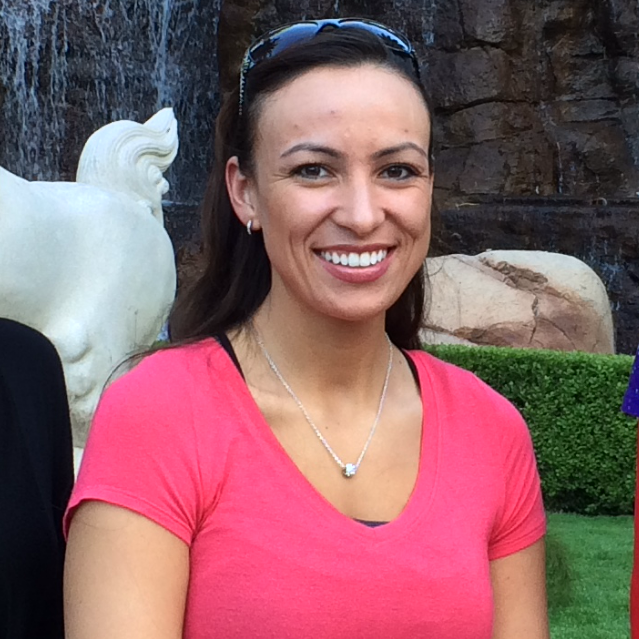 Adele White (Ojibwe) is a full-time student with a double major in Accounting and Casino Operations Management. Adele has worked in the gaming industry for nearly 15 years before deciding to pursue higher education at Lac Courte Oreilles Ojibway Community College. Adele’s goal is to put her education and skills to use helping more LCO tribal members move into upper management positions at the casino. Adele used her Spirit of Sovereignty scholarship to pay for books, tuition, and the cost of travelling to and from the campus. 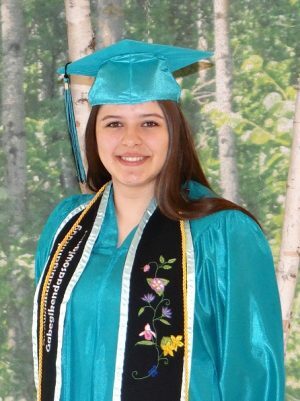 Clarissa Brissette (Red Cliff Band of Lake Superior Chippewa) is pursuing a degree in Early Childhood Education, as well as an Ojibwe Language Certificate. Clarissa commutes 90 minutes each way every day from her community on the Red Cliff Reservation near Bayfield, Wisc., to the Lac Courte Oreilles Reservation near Hayward. That’s where her daughter attends the Waadookadaading Ojibwe Language Immersion School where Clarissa is also a volunteer. Clarissa is striving to revitalize the Ojibwe culture and language on her reservation, and her education will help Clarissa make that a reality. Clarissa used her Spirit of Sovereignty scholarship funds to lessen the financial burden of traveling 150 miles every day to achieve her educational goals and those of her child. 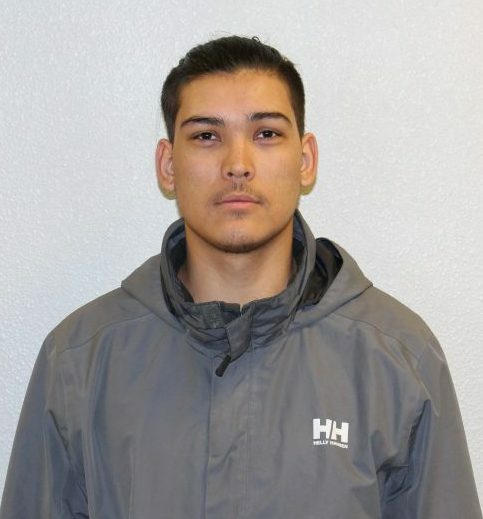 Joshua Plumage is majoring in environmental science at Aaniih Nakoda College on the Fort Belknap Reservation, home to the Gros Ventre and Assiniboine (Nakoda) tribes. 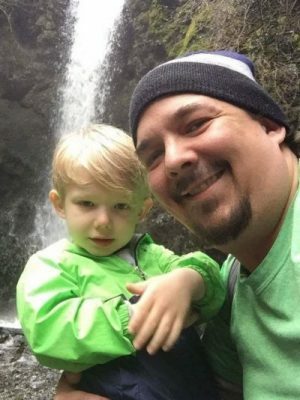 He is an excellent student who moved from Washington to Montana to live with extended family and attend college. Joshua receives no financial aid and is responsible for the entire cost of his education, including tuition, fees, books and living expenses. 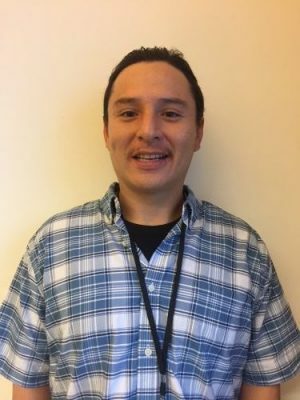 The Spirit of Sovereignty scholarship is helping him pursue a career in solar energy to benefit Native American communities in the future. 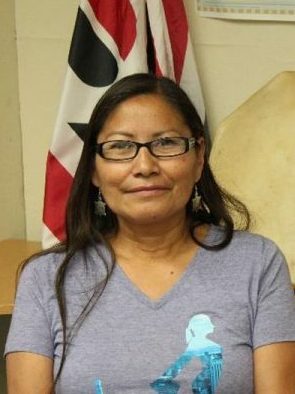 Charletta Yazzie (Navajo) is a Diné Artist from Lukachukai, Ariz. Born in Chinle, Ariz., in the Navajo Nation, her clans are To‘aheedliinii (Water Flows Together) and Tachii’nii (Red Running into the Water). 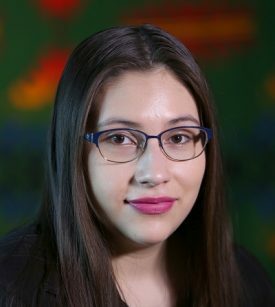 She is pursuing a Bachelor of Fine Arts (BFA) degree in Studio Arts (Painting) from the renowned Institute of American Indian Art in Sante Fe, N.M., and she holds an Associate of Arts degree from Dine College in Tsaile, Ariz.
Sisseston Wahpeton College, Agency Village, S.D. 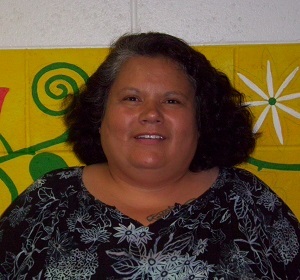 Glenda Goodsell (Sisseton Wahpeton Oyate) is pursuing an associate’s degree in science at Sisseton Wahpeton College. 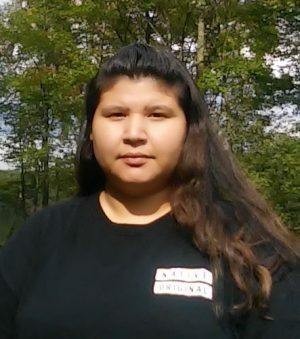 Glenda graduated from the Tiospa Zina Tribal School where she played varsity volleyball and was involved in a variety of community and volunteer activities. 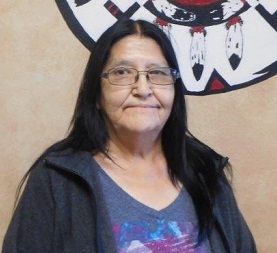 After graduating from her tribal college, Glenda intends to pursue her Bachelor of Arts degree and wants to go into early childhood education. 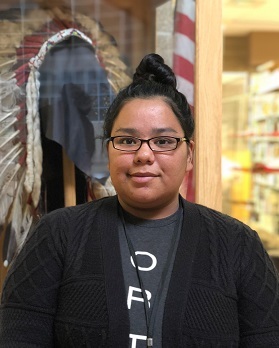 Joedes Emerson (Northern Cheyenne, Navajo) is working on an Associate of Arts degree in mathematics and science at Chief Dull Knife College in Lame Deer, Mont. One of 11 children, he was born in Fort Defiance, Ariz. but spent much of his youth in Montana. “I am proud to be both Northern Cheyenne and Navajo,” he said. 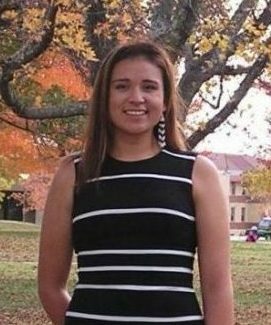 Kia Timber (Northern Cheyenne) is pursuing an associate’s degree in science at Chief Dull Knife College in Lame Deer, Mont. where she is the student body president. 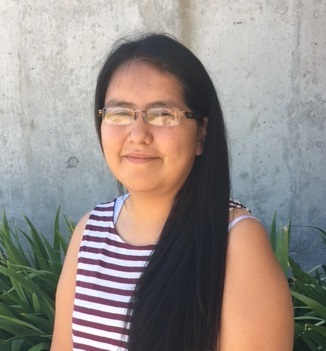 Kia discovered a talent for mathematics and science in high school but she is also enrolled in language courses at the tribal college. 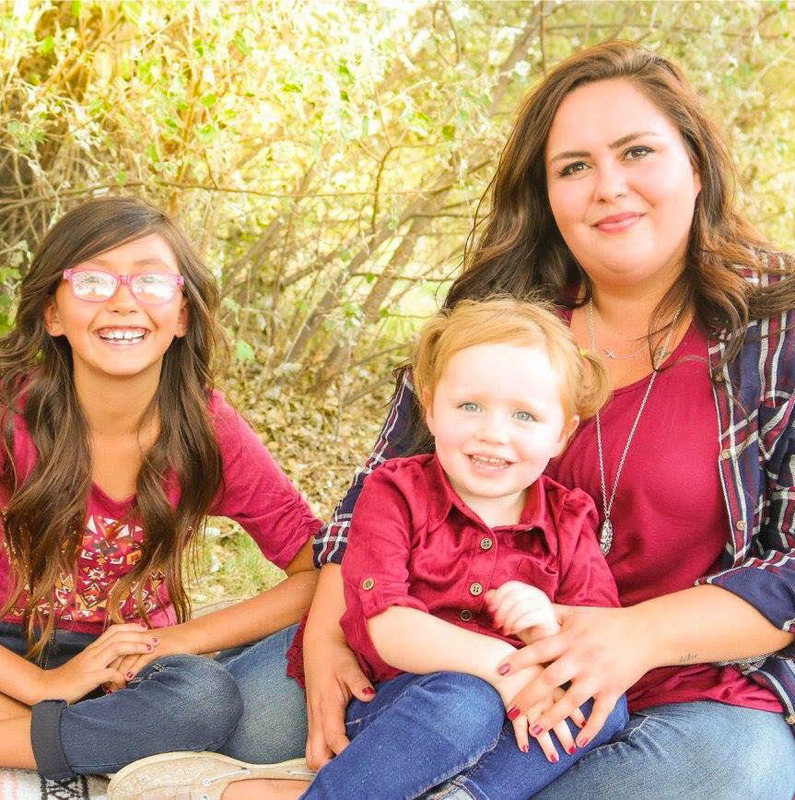 “I was raised in a traditional Northern Cheyenne household, and both of my parents grew up with traditional Cheyenne values and customs,” said Kia, who also serves as a language tutor. Kia plans to continue her studies at a four-year university and is considering a career in engineering or education. She is open to other options, too. As an accomplished athlete who is looked up to by the younger members of his community, Jerry Racine (Blackfeet Nation) is able to reach kids with positive messages through sports. Now he wants to do it in the classroom. 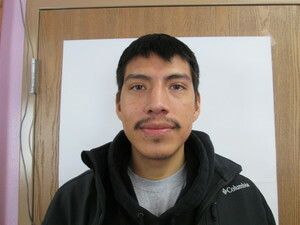 “I know I can make a difference for the students that I teach,” said Jerry, who is pursuing a bachelor’s degree in education at Blackfeet Community College in Browning, Mont. Jerry excelled at football and wrestling in high school, and went on to play college football in Kansas. 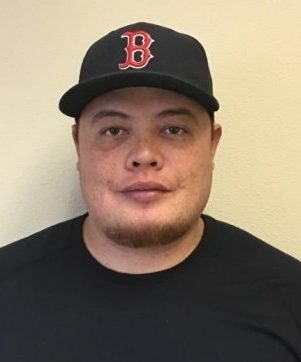 Since returning home, he has volunteered extensively in the community working in after-school programs, coaching, mentoring and inspiring kids to achieve. One of Jerry’s goals is to help kids live a healthier lifestyle.